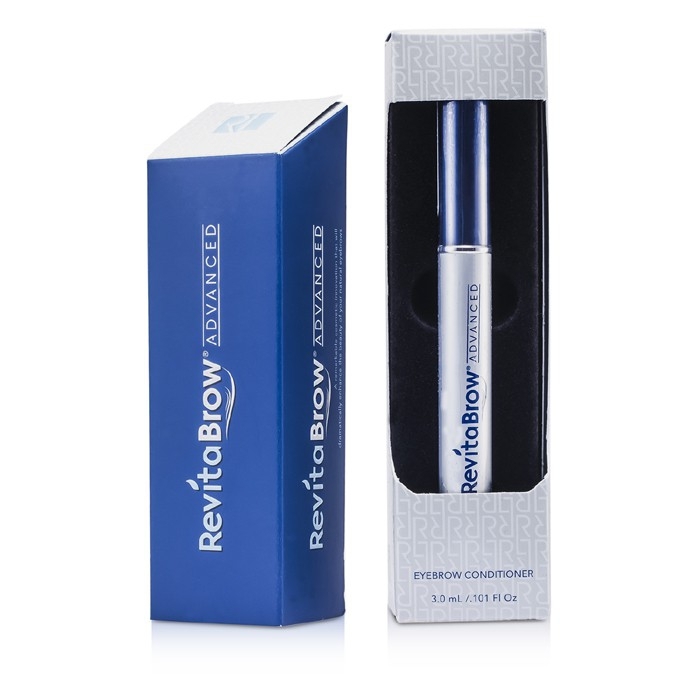 You can fill out an application to receive notifications on available "RevitaBrow Eyebrow Conditioner". In stock more 10 348 pc. Helps revitalize & re-shape eye brows. Formulated with peptides & botanicals for reinforcing, conditioning & nourishing. Reveals thicker, fuller & healthier eye brows. Great length. Give you great lenght but makes your eyelashes very straight. Really works!!!. Use it every night and it works! It works. Since I used this product I have to go for threading. It works but is very expensive. Revitalash Brow Moisturiser. I really like this product! It wont make you regrow new hairs but it doesn't make the ones you have a bit thicker and darker I feel. You have to keep using it to get full results but I am definitely one who needs the extra help! Amazing !. Just 2 weeks time and I can see my eyebrows fuller. I use it once every night. Very convenient and effective.